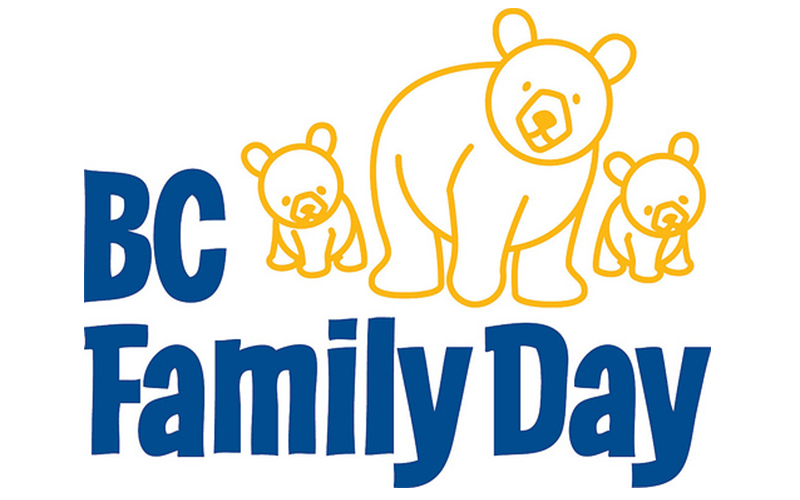 Sorry, we will be closed on February 16th for Family Day long weekend. We will be opened on February 18th at 4:30pm. Enjoy 10% off for Eat-In & Pick-Up until Jan. 31, 2019. 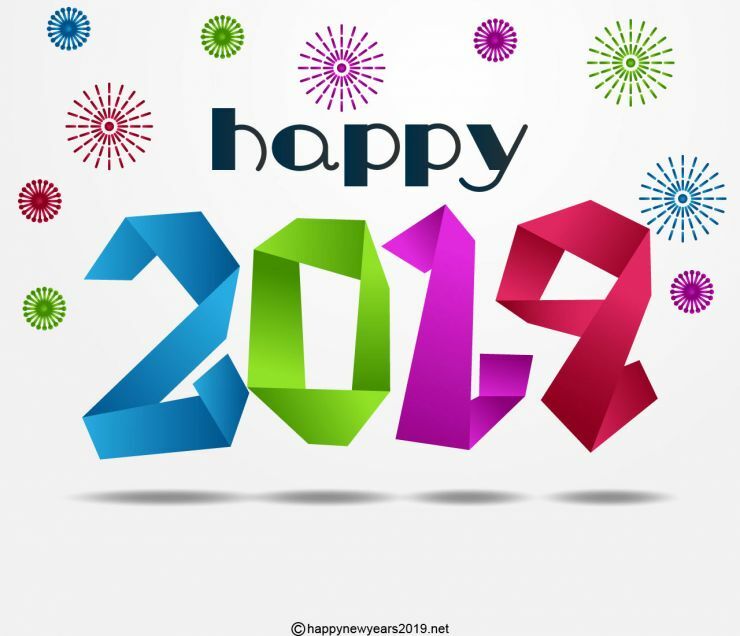 We will be closed from Dec 22, 2018 to Jan 2, 2019. We will see you again on Jan 3, 2019. We are closed on November 12th (Monday) and will be opened on November 13th (Tuesday) at 11:30am. 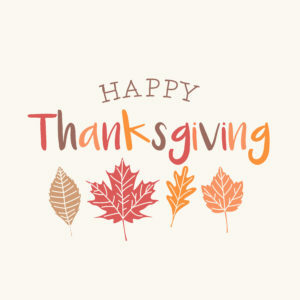 We are closed for Thanksgiving! We are closed on October 6th (Saturday) and will be opened on October 8th (Monday) at 4pm.